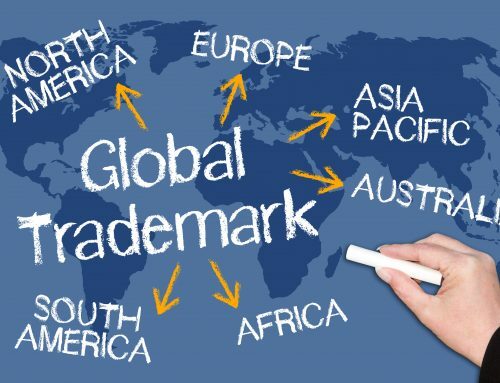 When filing a trademark with the United States Patent and Trademark Office (“USPTO”) you must file for specific goods and/or services in specific classes (called “International Classes”). However, complicating this is the fact that the USPTO has 45 different classes (and two special designations for certification marks). Depending on the goods and/or services that you are currently offering, or plan to offer under the trademark, they may fall into many different classes, each of which requires a $275 government fee to include in the application. So how do you decide which classes to include in your trademark application? 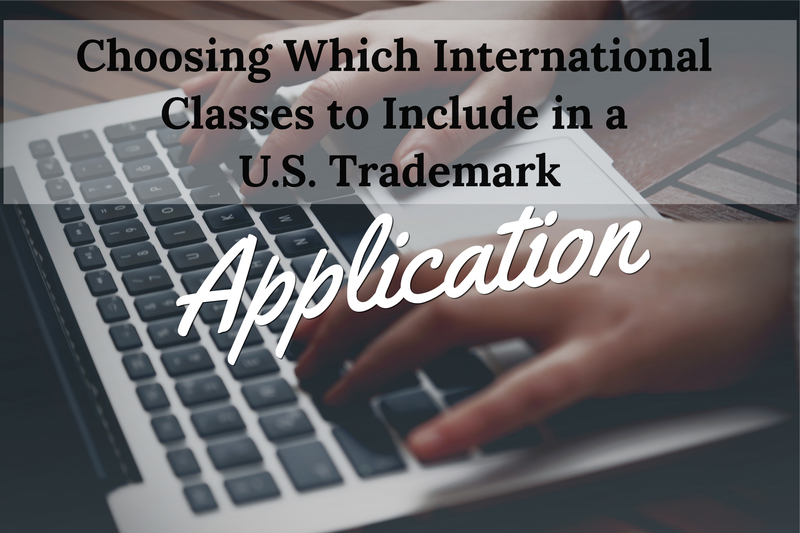 Here are some tips about how to decide which classes to include in your trademark application. The first step to determining which classes you should include in your application is to determine what “basis” you are filing under. 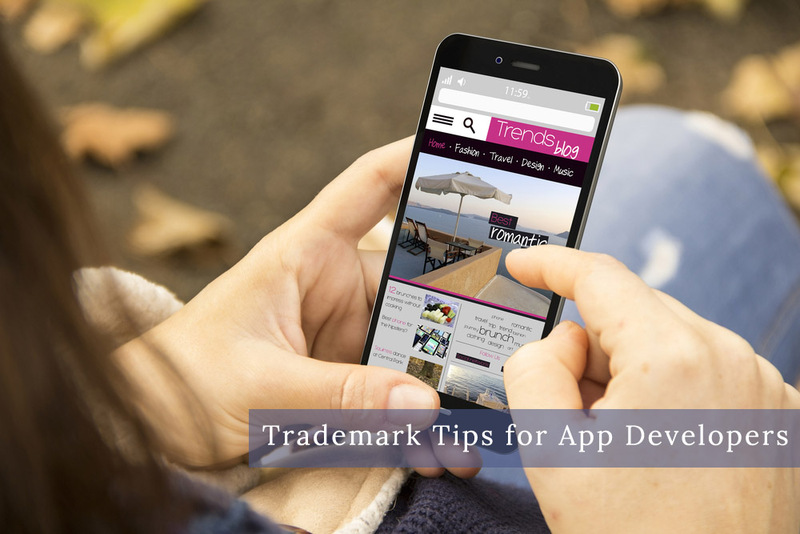 You must determine if you are filing a trademark application based on “commercial use” or whether you are reserving rights to the trademark through an “intent to use” application. The former is the quickest, most direct route, but it requires that all goods and services listed in the application are currently being sold or rendered in the United States using the trademark. A common mistake applicants make is that they do not fully understand what “commercial use” means, which results in delays or, worse, potential loss of any resulting trademark registration. “Commercial use” means bona fide sales to actual customers in the normal channels of trade. For example, if you are selling skincare products, you must have sales to out-of-state, U.S. customers, that are not friends or family. Initial marketing or promotion is not sufficient without actual sales of the product. This standard applies to every item listed in the trademark application. If, instead, you are still preparing to use the trademark on some of your products and want to reserve rights to the mark, you can file an “intent to use” application. This type of application only requires a bona fide intent to use the trademark in the U.S. – a relatively low bar to meet. 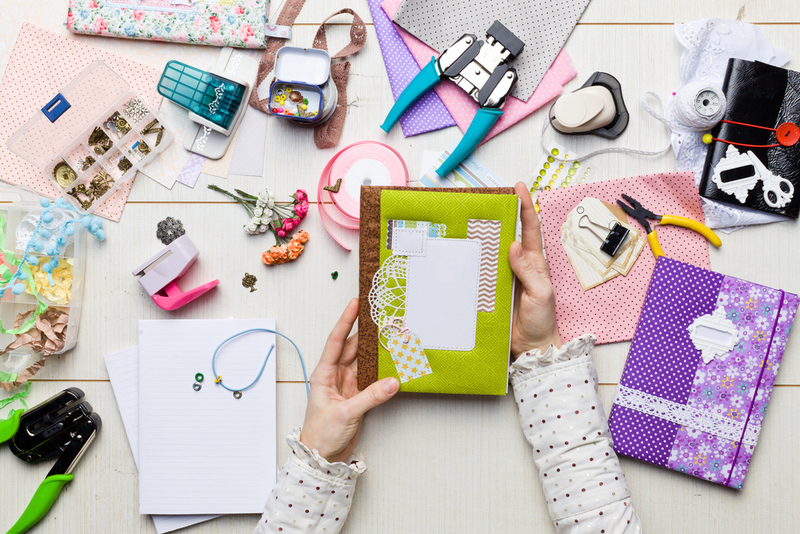 However, this doesn’t mean you can include products or services you don’t plan on selling. Including items you aren’t planning to sell, or services you don’t plan to offer in an “intent to use” application could also result in a challenge to the resulting registration. However, an important note- if you file the application with a bona fide intent to use the trademark with certain products or services, and end up not actually producing or offering all of these products/services, you may have the opportunity to remove the unsold products/unoffered services from the trademark application without losing the progress of the trademark application, as it relates to the remaining goods or services. For example, if an applicant files an application with a bona fide intent to use the trademark to sell lipstick, mascara, and eyeshadow, but once the USPTO issues a preliminary approval of the application, the applicant is not selling, or no longer plans to sell, mascara the applicant may have the opportunity to remove mascara from the application. Assuming no other issues, the application would proceed to registration (just without mascara). Another common mistake trademark applicants make is incorrectly identifying their goods and services (known as crafting an “ID”). The USPTO is looking for a plain, non-technical recitation of what consumers will see when they purchase your product or service. For example, if you offer restaurant services in the form of a fast-casual cafe, you would include “restaurant services” in your application’s ID. 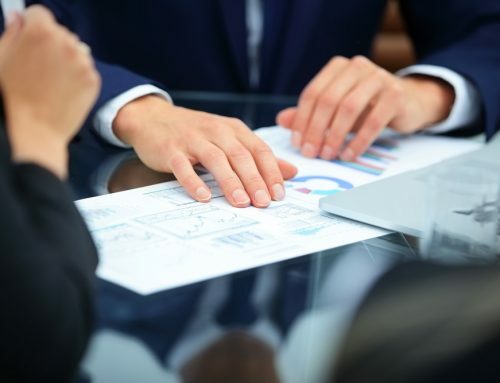 However, some applicants may incorrectly assume they should add “advertising services,” “payroll management services,” “social networking services” and any other item that the company may do for itself and its employees but not for its customers. Non-attorney filing services sometimes provide prompts for its customers when filing a trademark application that often prompts them to select a wide range of goods and services. This is dangerous and promotes the inclusion of improper identifications in applications. By filing an application that includes an ID that is too broad, you may find yourself compared to companies that aren’t similar to you in the marketplace. For example, if you offer a very specific computer software for automated machines with industrial uses, and you file for “computer software for automating process,” an examining attorney (and third parties) will compare your application to consumer, commercial, and industrial software services with similar names, even though they otherwise may have no overlap with your goods or services in your industry. Adversely, by filing an application with an identification of goods and services that is too narrow, others could register similar marks and prevent you from eventually expanding you brand’s offerings. Take the time to consult an experienced trademark attorney to ensure you develop a trademark filing strategy that includes the appropriate type of application (“In Use” vs. “Intent-to-Use”), properly identifies your brand’s goods and/or services, and proactively considers your business’s plans for future growth and expansion. Colleen Wellington is an Associate Attorney with Gerben Law Firm, PLLC. Prior to and throughout law school she worked with an international intellectual property trade association, serving owners of patents, trademarks, copyrights, and trade secrets.